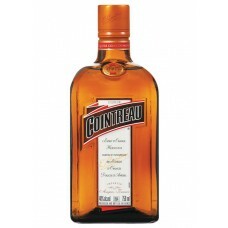 This is an old age recipe combining a citrus fruit-laden distillate with 10 year old brandy to produ.. 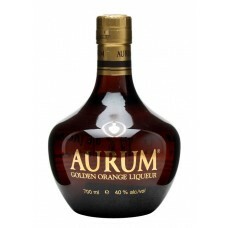 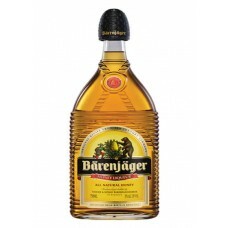 This liqueur is made with the best cereal alcohols, they are characterised by their bright appearanc.. 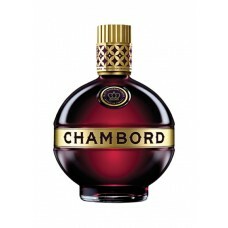 This red liqueur is infused with 68 different bitter herbs and aromatic plants, a secret recipe of n..
Chambord liqueur is a super-premium royal drink. 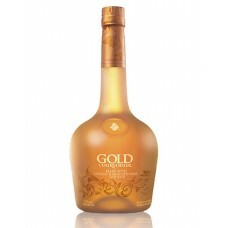 Even a complete, but very rarely use the name..
Courvoisier Gold was just launched! 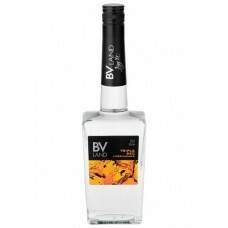 This liqueur is light and could be seen as the brother of Rosé:..
A smooth and creamy, skilfully blended with fresh cream and whisky. 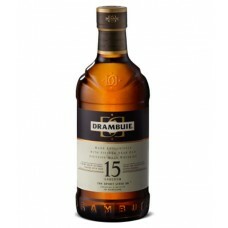 Serve straight, on the rocks or ..
Amaretto Disaronno - a traditional almond liqueur from Italy, which is rare because of its unique ta..
Drambuie 15 is a connoisseur expression of Drambuie, in which our finest selection of 15 year ..
A liqueur offering a refined taste and intense, pleasing aroma. 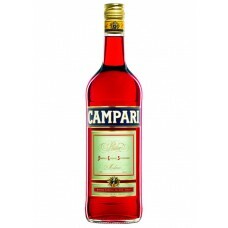 Versatile in a contemporary style, i.. 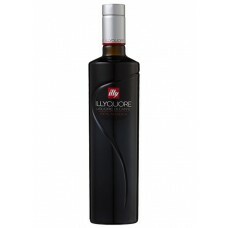 Mysterious and surprising, this is strong with its structure based on wild strawberry, blackcurrant,.. 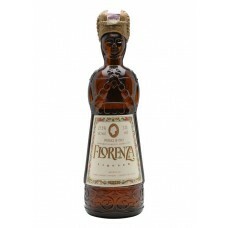 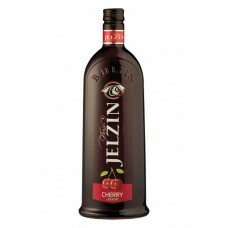 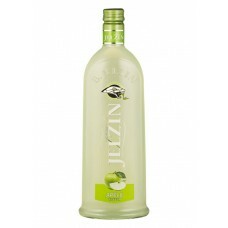 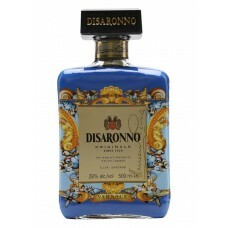 This liqueur is very fruity and generous, it is beautifully balanced between acidity and stren..